I must say, this is one of the best taglines I’ve ever seen (and now that I work with a company that creates brands, I’ve seen my fair share). 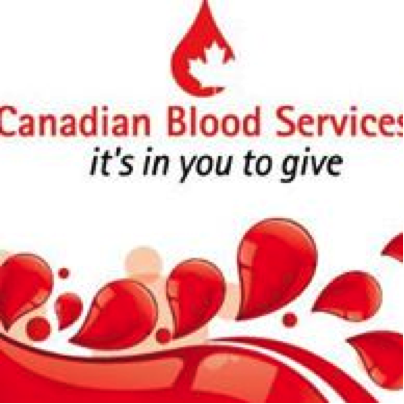 I spotted it last Saturday morning at Canadian Blood Services, where I donated blood. 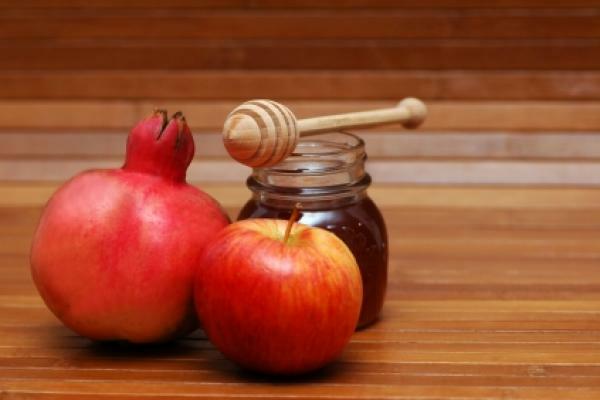 “L’Shana Tova!,” my relatives and friends are saying as they greet each other tonight. “Happy New Year! And,” some add, “may you be inscribed.” The whole expression is, “May you be inscribed in the Book of Life,” but I suppose we’re just too busy around the Jewish High Holy Days getting the gefilte fish ready to have time to finish our sentences.